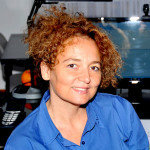 Moverim founder (2001), Laura has worked intensively for nearly 30 years on EU financial programmes, in particular EU Framework Programmes for research and innovation. Lecturer on European affairs for DG COMM since 2002, she conceives and organizes trainings on management and implementation of EU contracts, EU policies, functioning and strategies. Economist with a Master in Science Communication, Laura is heavily involved in project design phases, negotiation, implementation, dissemination and communications activities. She speaks Italian, French, English and Spanish. Master Degree in EU politics (2006) and currently following the Master of Science in Management at VUB. 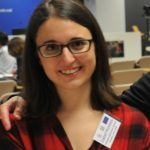 She is working in the field of EU R&I projects since 2007 gained relevant experience in EU project management and coordination of EU partnerships and networks. 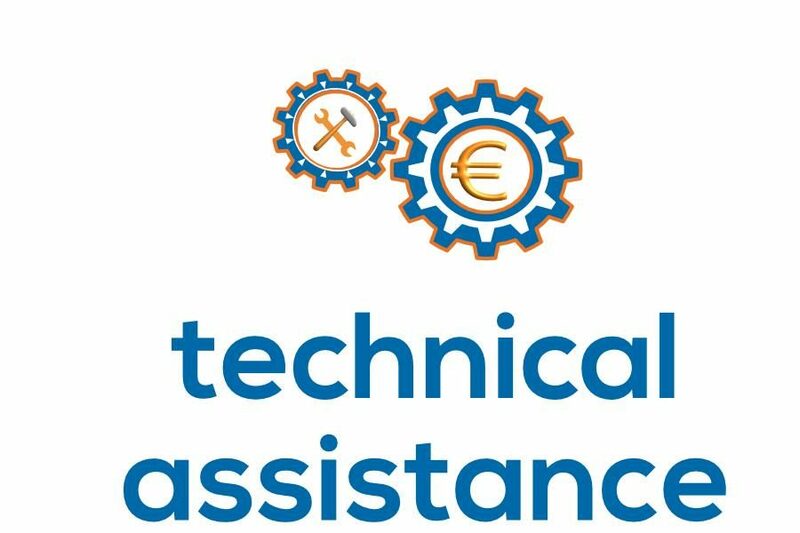 Silvia is also very skilled in financial administration of EU FP7 projects. She worked previously for SISSA and had an experience at European Commission. Silvia speaks Italian, English and French. PhD graduate in Biotechnology (2013) and Master Degree in Innovation Management (2015), from 2005 to 2015 she worked at the University of Valencia in the Plant Science Department on various national and international funded projects.  Her tasks in Moverim are related with Horizon 2020 Emphasis project, including managing the Social Media profiles and following relevant agricultural and plant sciences EU events. She is fluent in Spanish, English and German. 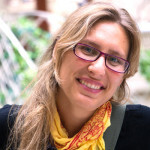 Martina holds a master’s degree in European Studies from the University of Padova (2015). 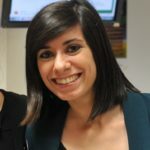 During her studies she acquired experience working as intern at the European Parliament, Veneto Agricoltura and Ernst & Young. She joined Moverim in 2016, where she contributes to the preparation of project proposals, their management and related administration. She is also involved in the communication and dissemination activities carried out by the company. An Italian national, she is fluent in English and French and has a notion of German. 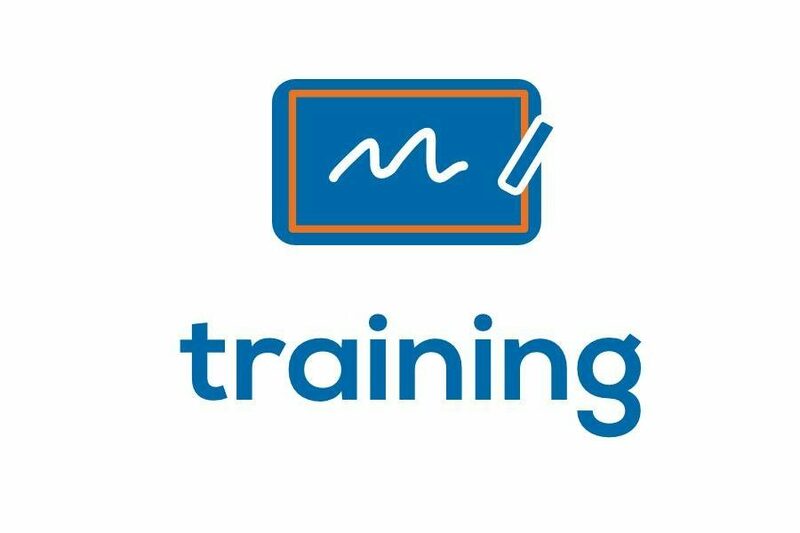 Moverim is the ideal partner in Brussels for all customers interested to improve their knowledge and competences in the European projects. 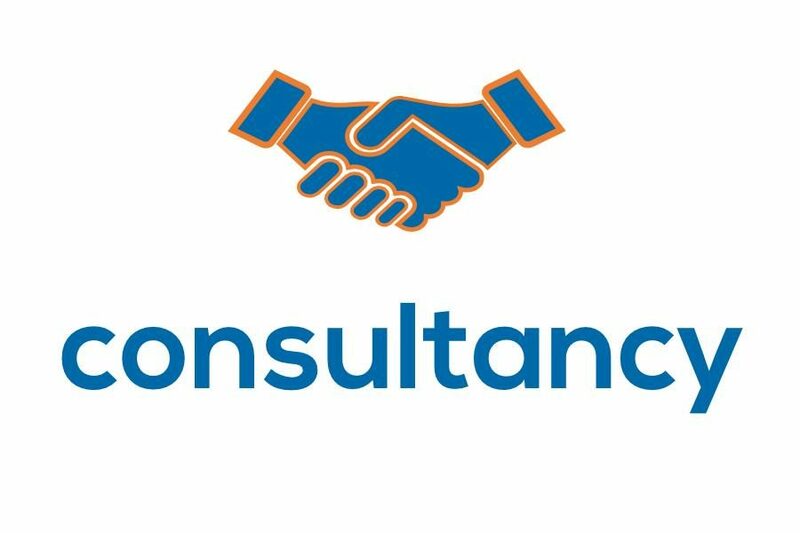 Specialized in Research and Community Technology Innovation field; Moverim support Universities, Research Corporation, private and public customers in the conception, planning and realization of projects. Moverim born in London in 1987 and work in Brussels since 1991, where it became ten years later a Belgian corporation Sprl. 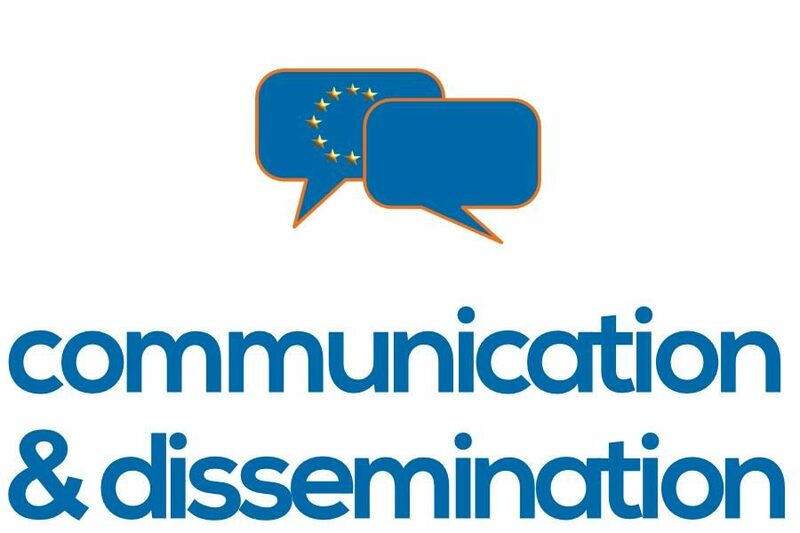 Based in the very heart of the EU decision-making process, Moverim is a platform providing information-monitoring, communication and dissemination services to improve the knowledge on EU policies and programmes related to Research and Innovation. Our official working languages are Italian, English and French. "We believe that good is not good enough"
"He who considers things in their first growth and origin…will obtain the clearest view of them"
"There is always more than one way of looking at problems…"
"We can reduce uncertainty by gathering more information"